Ragu and Boone break out the latest news on the recruiting trail. Kyle Boone and Dustin Ragusa discuss the latest news in the recruiting world including, but not limited to: Doudou Gueye, Chris Harris Jr., Darius McNeil and Kevin Cross. They also discuss Duncan Demuth’s transfer news and try to make heads of where the scholarship situation stands ahead of next week’s signing period. 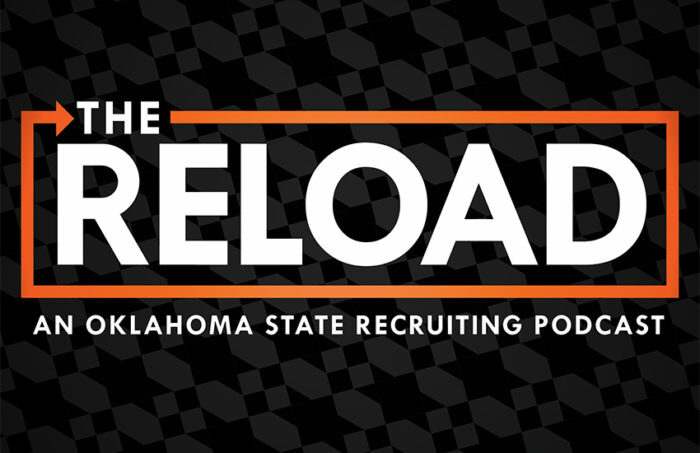 OPEN: Breaking down OSU’s chances of landing Chris Harris Jr.
12:05: What happens if Frank Martin takes the Cincinnati job? 14:05: Duncan Demuth is transferring! 18:00 Doudou Gueye is visiting OSU this weekend. 30:05: Maurice Calloo could come back?